Individual Service Plans are written with the senior, or the one needing care, and/or family and the All-Around team. Care and service needs are decided upon with individual preferences and requests implemented into the plan. Service plans can be rewritten or modified at any time and always rewritten after a significant event or change of condition. These plans provide the foundation of consistency in service/care delivery. One of the greatest needs as a person ages is to have a strong, committed, support system. This team of support should be found even before real needs comes. That way it is set in place, trusted, and ready to help at any time. Aging needs cannot be predicted or planned for as life is unpredictable. But, changes can be planned for even before they occur. All-Around can be part of this team. One desire of seniors and disabled adults is to remain independent as much as possible. Being in charge of care is another strong desire. Both of these can be met with personal assistance support. Many “Baby Boomers” have been raised to “have it their way”. Personal in-home services/care is built around not only needs and care, but how the individual wants things done, and when they want them done. Home Management often becomes a burden with aging. Physical chores may be difficult and therefore passed over. Bed linens may not be changed, floors may remain upswept, and dishes may pile up. Remembering garbage day, doctor appointments, and family events may be difficult. 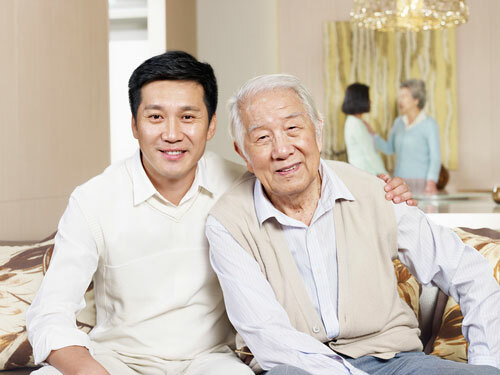 Whether originating from a physical or memory issue home management can become a need with aging. All-Around Home Health provides Care Managers to oversee the caregiver and observe for home management issues. This support is central to Aging Support. Although not easily spoken about, aging adults may have care needs. It can be easier to express these needs to a caregiver than to family. After all, life has taught us that some things are private! Personal Care is a private issue and deserves confidentiality. A talk with a Care Manager or caregiver may relieve a burden that has not been discussed before. Everyone deserves personal care given with excellence. 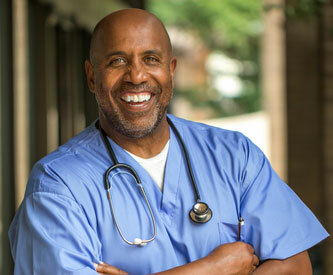 All-Around Home Health also provides services such as transportation and shopping. Seniors may be escorted to doctor visits, notes taken, family notified, and doctor orders monitored. Transportation can be used for shopping, for church or religious activities, for social events. It can be requested as needed because life often has spontaneous opportunities. Aging often brings changes in a senior’s social life, close friends, and social network. While friends may still communicate by phone or social network the need for a real-live companion may bring loneliness or depression. All-Around Home Health believes that social interaction is “good medicine”. Our caregivers and clients are carefully matched on a growing list of attributes that support daily companionship. Often a true companionship occurs between client and caregiver that adds pleasure and hope to a senior’s life.